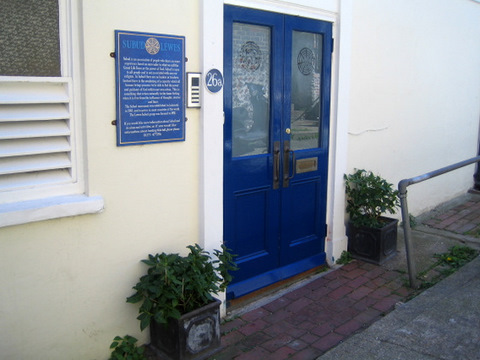 Welcome to the Lewes Subud Centre, a peaceful haven in the heart of Lewes, suitable for workshops, classes, meetings and therapy sessions. The building is also available to hire for exclusive use. 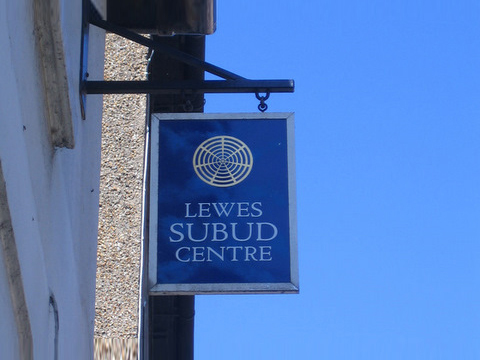 Please download the Lewes-Subud-Centre.pdf which contains all the information relating to hall hire for you to print out and keep for reference. The centre has two halls and a meeting room, with good kitchen facilities and a courtyard garden. 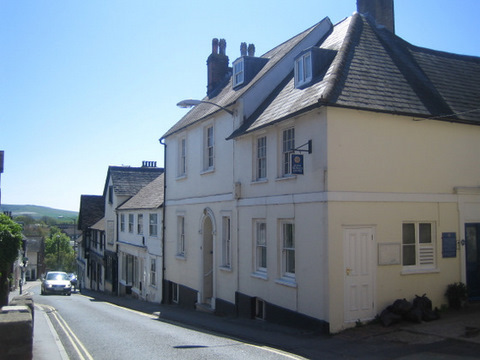 It is a two-minute walk from Lewes Railway Station, halfway up Station Street as you walk towards Lewes High Street. 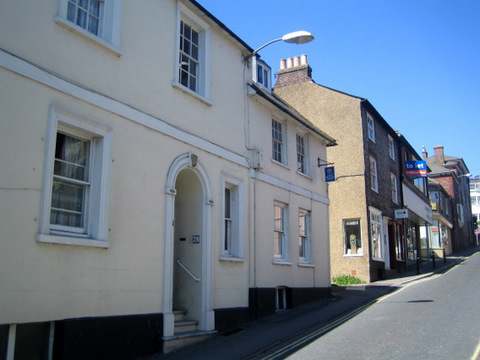 The Lewes Subud Centre is hired out to more than thirty different community groups and has been described as one of the best venues in Lewes. Our clients range from people running small yoga classes to those holding larger events that make use of the whole building.